(13 MARCH 2019)USD/JPY:Key resistance at 111.45. 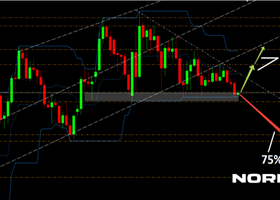 Short positions below 111.45 with targets at 111.00 & 110.85 in extension. 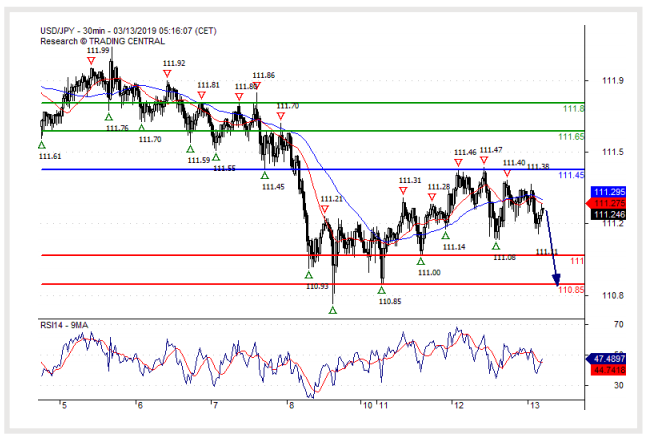 Above 111.45 look for further upside with 111.65 & 111.80 as targets.